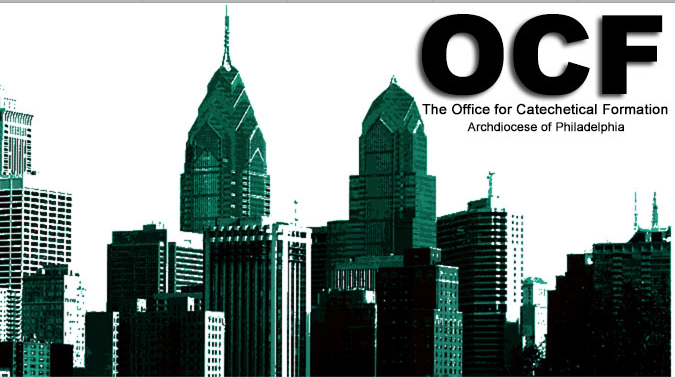 Watch Archdiocese of Philadelphia’s Mass for Catholic Educators on Livestream.com. Mass for Catholic Educators by Archdiocese of Philadelphia Love this! Love this!